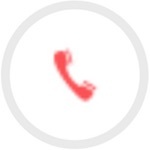 Warehouse is the main heart of Rakhoi company’s warehouse system. But is it a rational design and optimal operation? Efficient warehouse management and management will help you save costs, minimize inventory, increase productivity. Ultimately, it will help businesses improve the quality of service, create competitive advantage in the market. People is the most important factor. Therefore, to optimize the performance of the warehouse personnel in the warehouse must be quality. 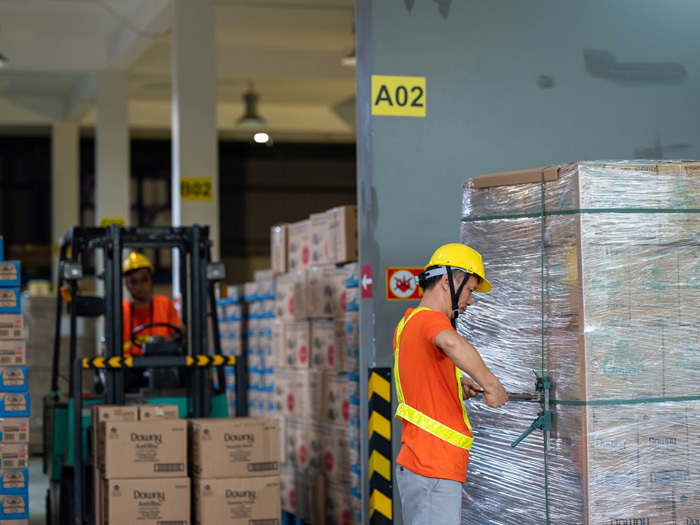 The responsibility of the warehouse manager of Rakhoi company is to build a great clear part, specific tasks, staff numbers and qualifications. There are rules and procedures to ensure discipline and fairness among employees. The layout of the premises in the warehouse is composed of several areas, depending on the nature of each item and warehouse. Warehouses usually include: Receiving areas, pallet storage areas, storage areas, forklifts, walkways, warehouse management areas. – First is the arrangement of goods on the pallet. 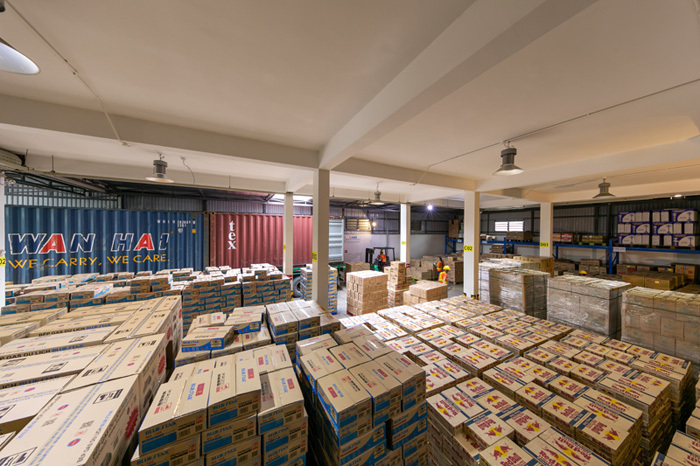 Goods placed on pallets (pallet lining), to facilitate the large amount of transportation, fast loading, simple delivery, avoiding the contact of goods to the floor. Pallets are usually 1 to 1.2 meters high depending on the size of the goods that have arranged the way accordingly. The maximum height of the block is 1.5 m. In order to avoid the presence of unloading, loading or unloading, PP, nylon or polyurethane adhesives are used. – Second, the arrangement of goods in the warehouse. The rack system is usually applied to large storage warehouses with a minimum height of 4 m or more. 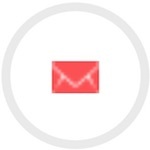 Note: The packages are stacked but limited to avoid affecting the package underneath the substance. With a large quantity of goods, diversified, continuous export – import process. Detailed, clearly detailed notes are extremely necessary. This work helps the warehouse keepers from falling into commodity evaporation, losing money, catching up on inventory, the stock has run out. 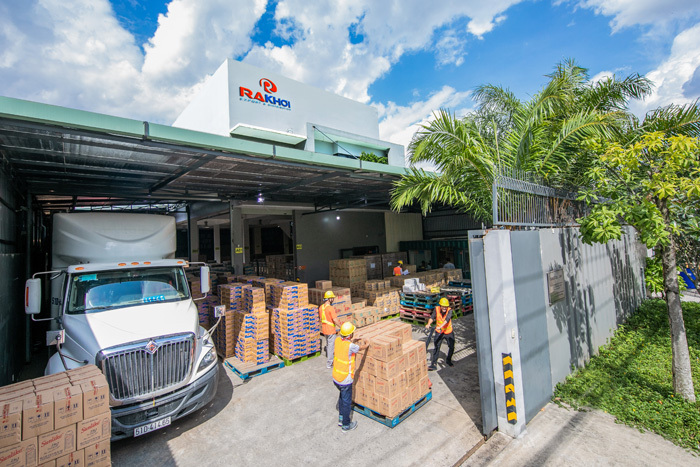 Ensuring optimum inventory: Inventory is the quantity of goods that is determined to remain in stock to ensure timely delivery when there is a need to use it and to help maintain the business of Rakhoi company is continuously uninterrupted. Warehousing and warehouse security. In the warehouse must always ensure hygiene, not wet, air conditioning system must always operate. Understand the characteristics of the goods and operating principle of the equipment, support machinery operating in the warehouse rakhoi company (shelves, forklifts, …). Have a plan to check the power system, security system of the warehouse, the goods periodically. The paths must not have any obstructions that affect the transportation of goods. There is a system of signs in the area to avoid the risk of risks occur in the warehouse. Always ensure the fire prevention system works well.